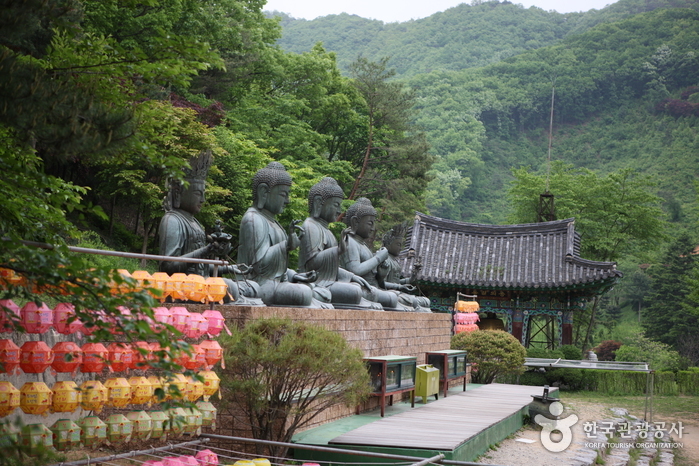 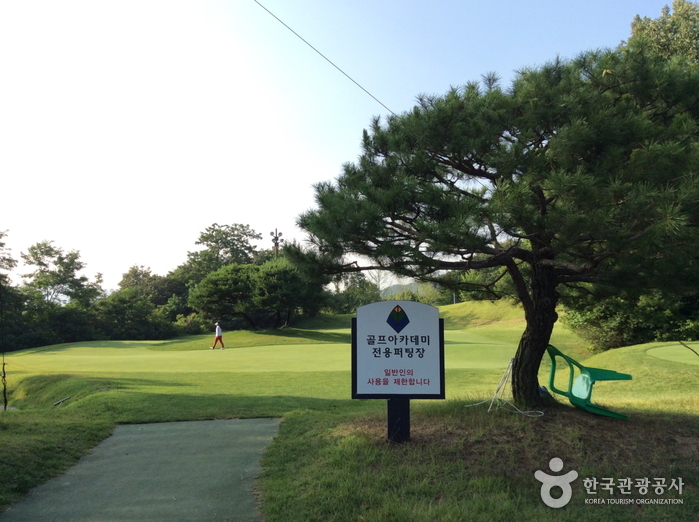 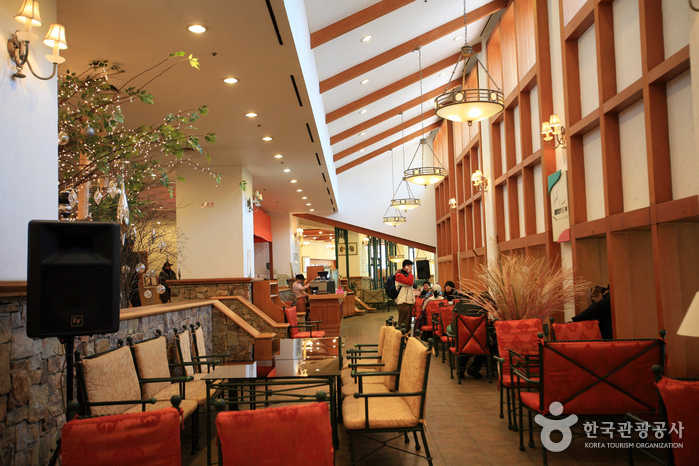 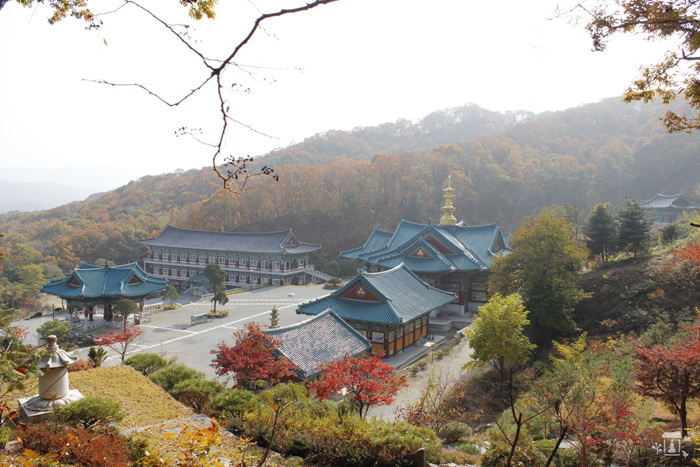 Yangji Pine Resort is an all-season recreational complex located in the magnificent Dokjosan Mountain in Gyeonggi-do. 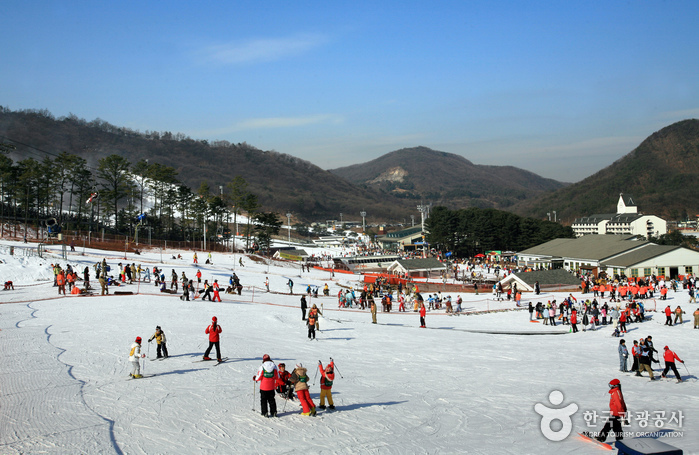 The resort offers offers numerous ski runs. 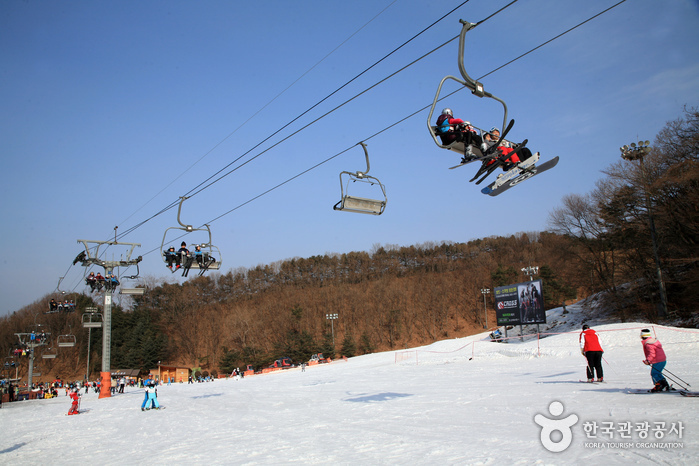 The Avec Course is particularly popular with experienced skiers, while the Snow Park Course offers various obstacle courses (for both skiers and snowboarders). 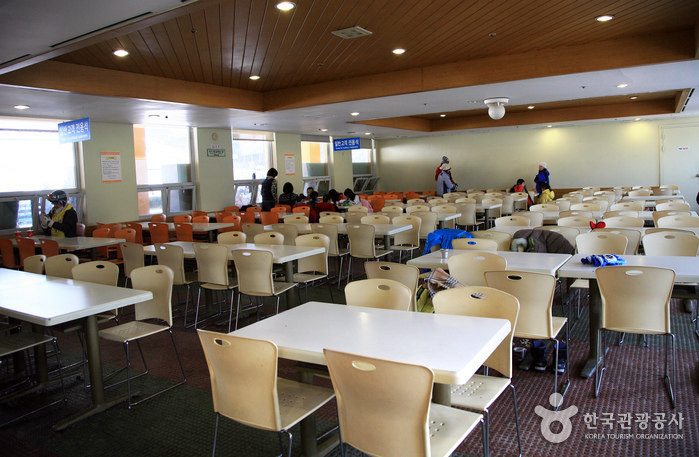 Yangji Pine Resort’s top rated run is the Challenger Course, where the yearly National Alpine Ski Competition takes place. 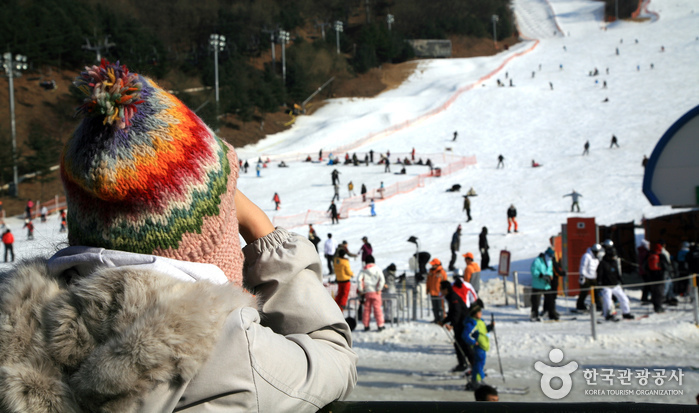 Many diverse events are held at the resort involving skiers and snowboarders, such as training courses, snowboarding competitions, and snowboarding shows featuring professional snowboarders. 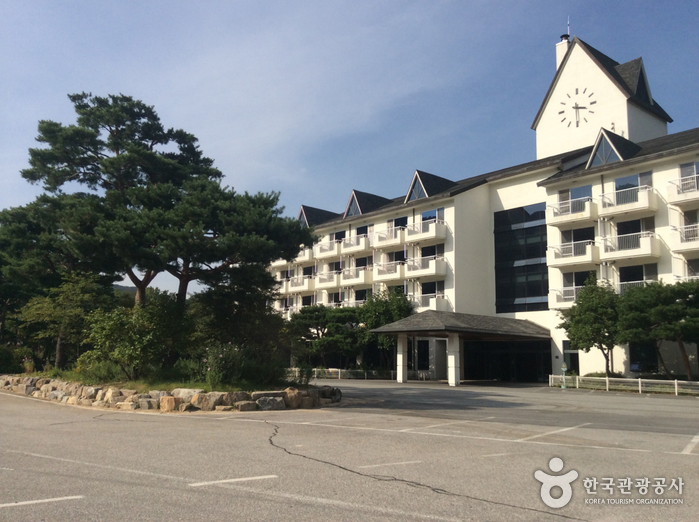 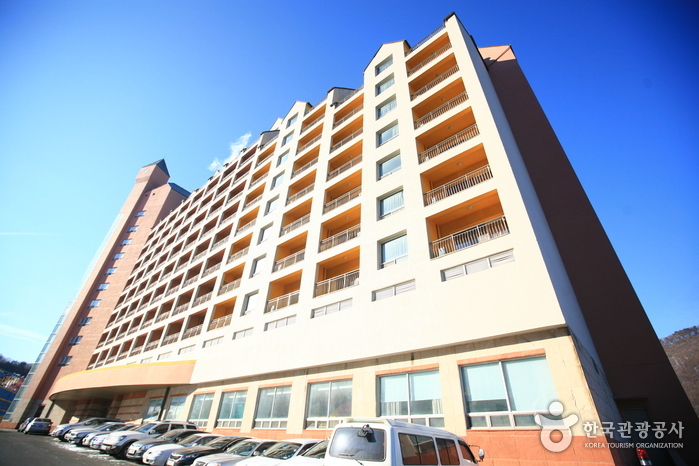 Recently, the main route to the resort, Yeongdong Highway, has been expanded, and the resort’s main facilities and condominiums have all been remodeled as well to better accommodate the guests. 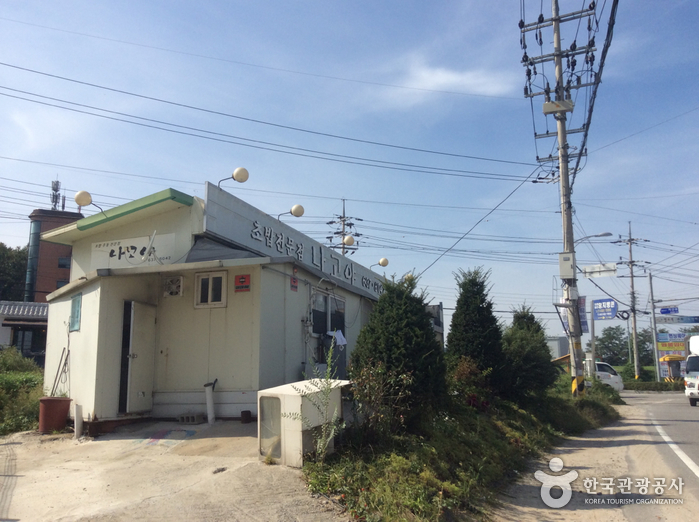 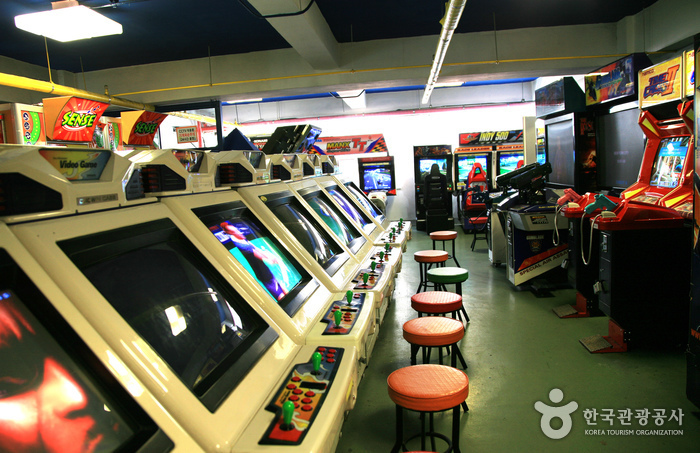 Take a bus from Seoul Nambu Bus Terminal to Yangji. 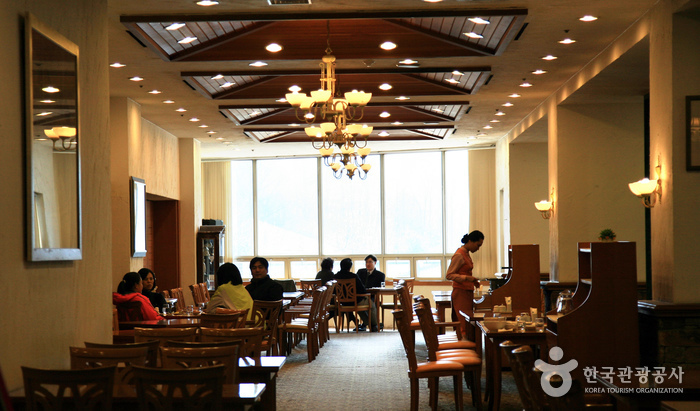 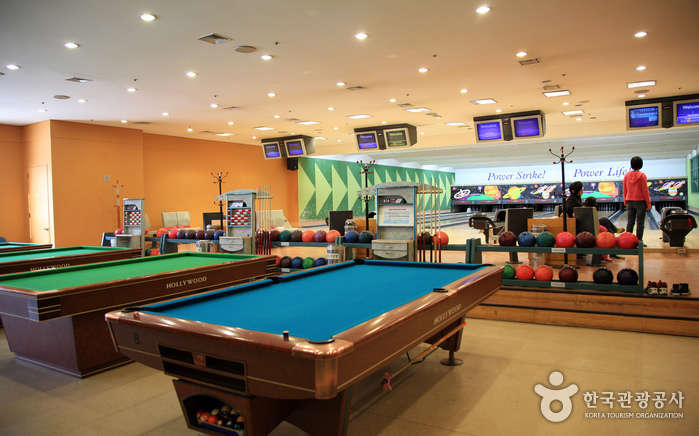 Get off at Yangji Terminal and take a shuttle bus or a taxi to Yangji Pine Resort.